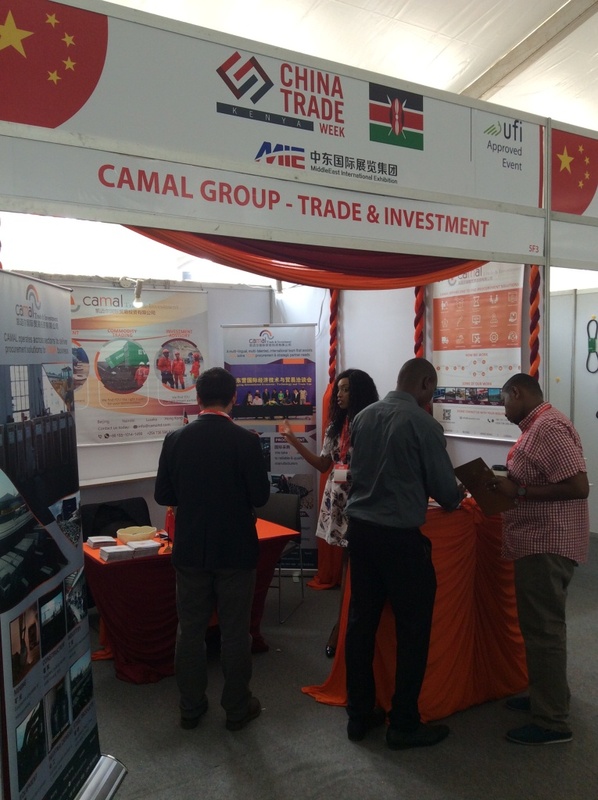 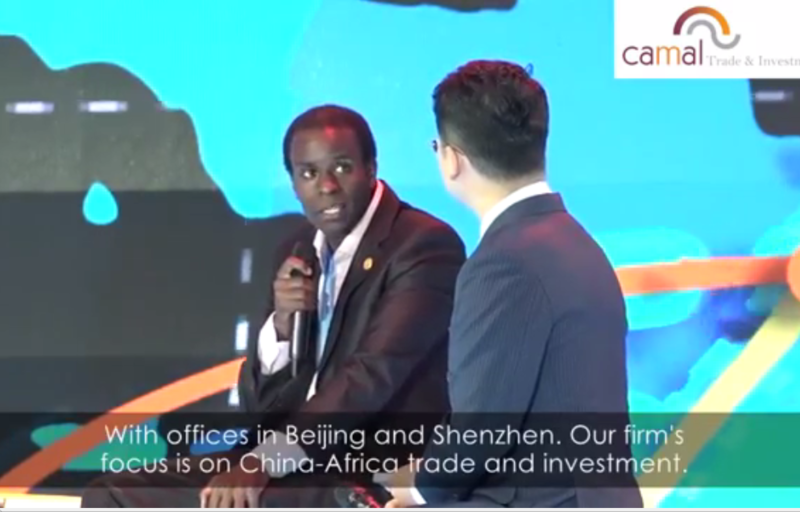 The CAMAL team participated in the annual China Trade Week Kenya 2017. 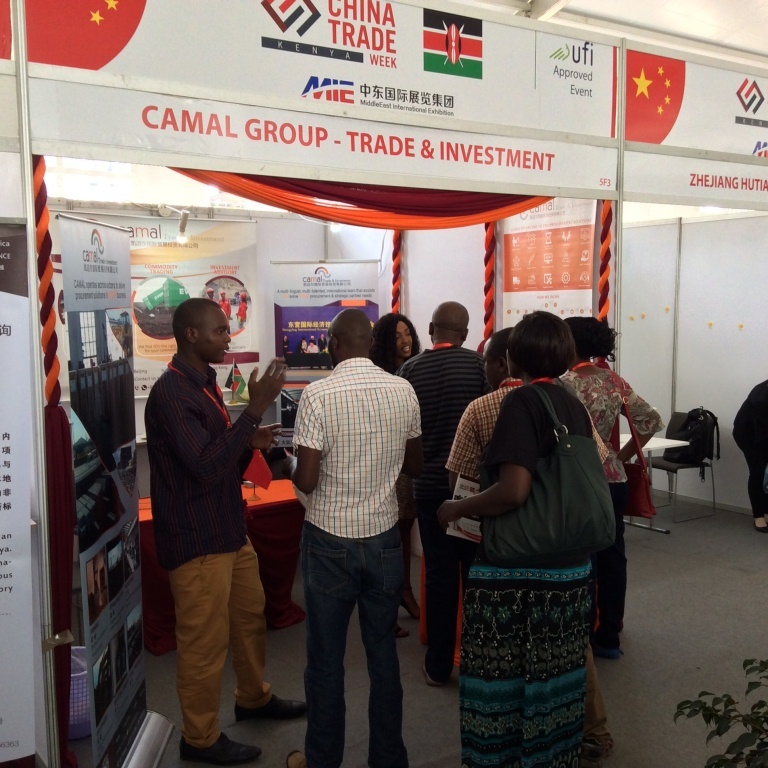 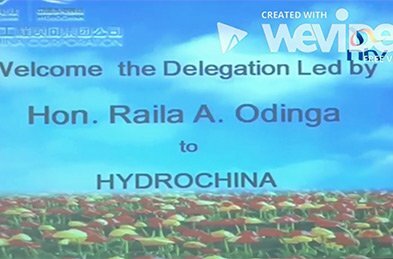 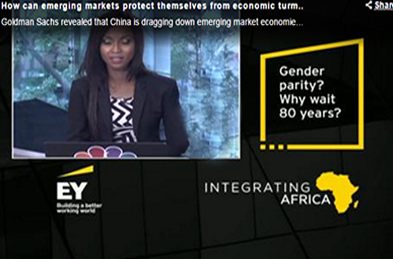 There was a large interest by Kenyan firms in finding Chinese partners and China procurement. 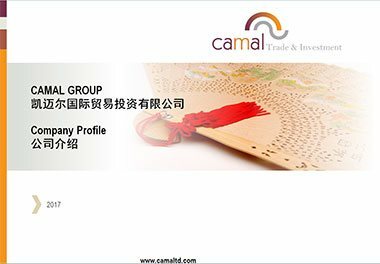 CAMAL acquired new procurement and advisory clients at the event and we plan to participate every year.